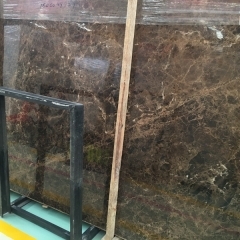 If you're interested in Dark Emperador Marble Flooring Wall Tiles and Slabs, just feel free to contact us, we will keep providing quality products and excellent service for you. The inherent image of the stone industry needs to be changed. 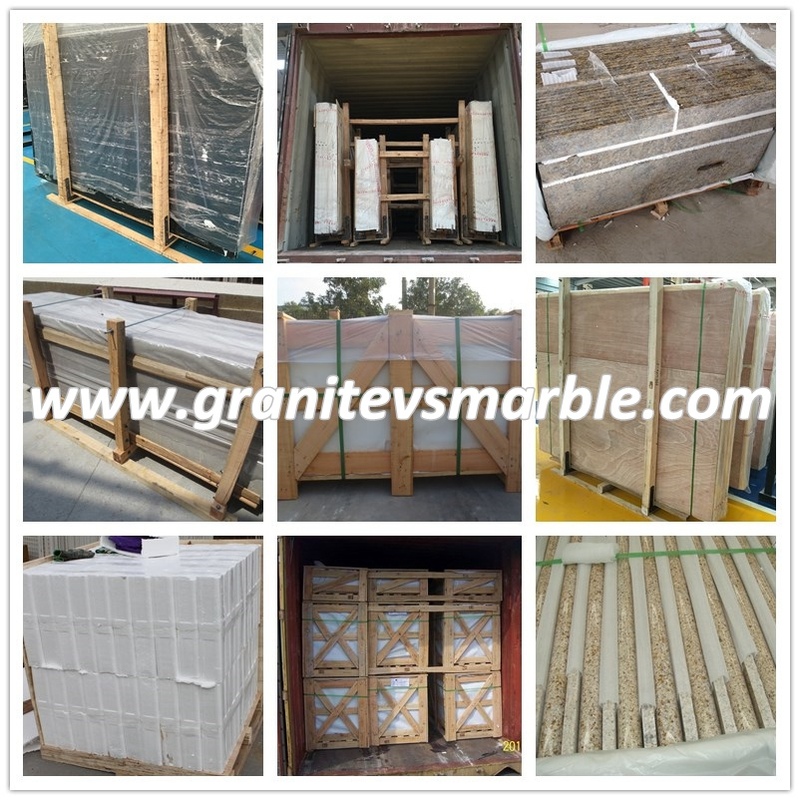 The stone industry has no kiln, unlike cement, glass, ceramics, tiles, lime and other traditional bulk building products, the stone industry is not mining plus kiln, but mining plus mechanical cutting. Therefore, it does not need coal itself and only uses electricity and oil. The comprehensive energy consumption for the stone mining and processing industry is only 0.3 tons of standard coal, which is the lowest among all building materials. The stone industry is a mechanical physical process, and its energy consumption is naturally reduced, and it will not produce and produce harmful gases. In addition, the wet operation is adopted to effectively reduce the dust. Even if a small amount of waste slag, waste, etc. are generated in the production, it is also non-toxic and will not cause secondary pollution. The stone industry basically adopts recycled water, does not use any chemicals, and only ordinary water is used to cool the mining and processing tools. Even if the waste water is discharged, it is also an additional standard. In addition, the stone powder produced during mining and processing is used. Waste materials such as gravel and waste materials have already begun to be used as concrete aggregates, high-strength bricks, artificial stone fillers, lightweight stone powder wall materials, paving stones, curbs, etc., and basically achieved waste recycling. Therefore, as long as the government and the company have a little management, it can become a pollution-free and environment-friendly industry. How to further reduce the pollution in stone extraction and processing, and how to continue to increase the utilization rate of stone materials, these are low-carbon business opportunities that are currently contained in the stone industry. This is why many countries need to establish a system to increase the output of stones and workers' safe production environment to prevent dust and noise. This is an important issue for the stone industry. In China, technology has been solved. The key question now is whether our companies can adopt these technologies during this round of industrial upgrading. 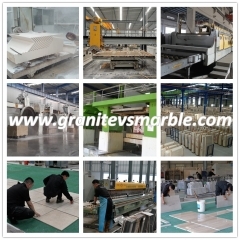 The current new design concept and processing technology enhance and expand the use of stone. The new design concept allows stone to be combined with other building material distribution innovations, while the new technology allows the stone to have its own new features of cleanliness, antibacterial, and water absorption. Stone resources are limited, but focusing on ideas and technology is more important than buying resources. In the United States, the utilization rate of sewage treatment in stone processing plants has basically reached 100%. Many stone factories turned into golf courses, parks and fish ponds through greening and water storage after they were closed. If properly disposed, stone mining waste can also be turned into earth mounds without harming the environment. 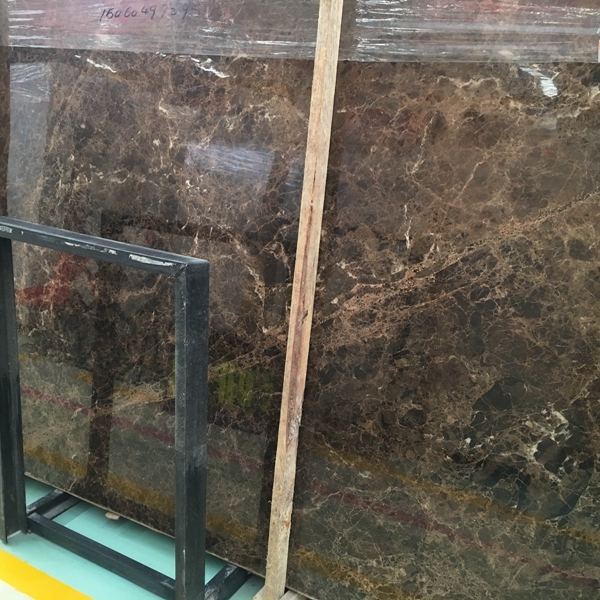 Although stone is a rare resource and the mining environment for mining stone is poor, natural stone is undeniably characterized by long service life and recyclability. In particular, after using some advanced technology to transform stone mining and processing, stone products should be It is the most environmentally friendly building material. As early as last year's Shanghai Stone Fair, "Stone Newspaper" unveiled the show. 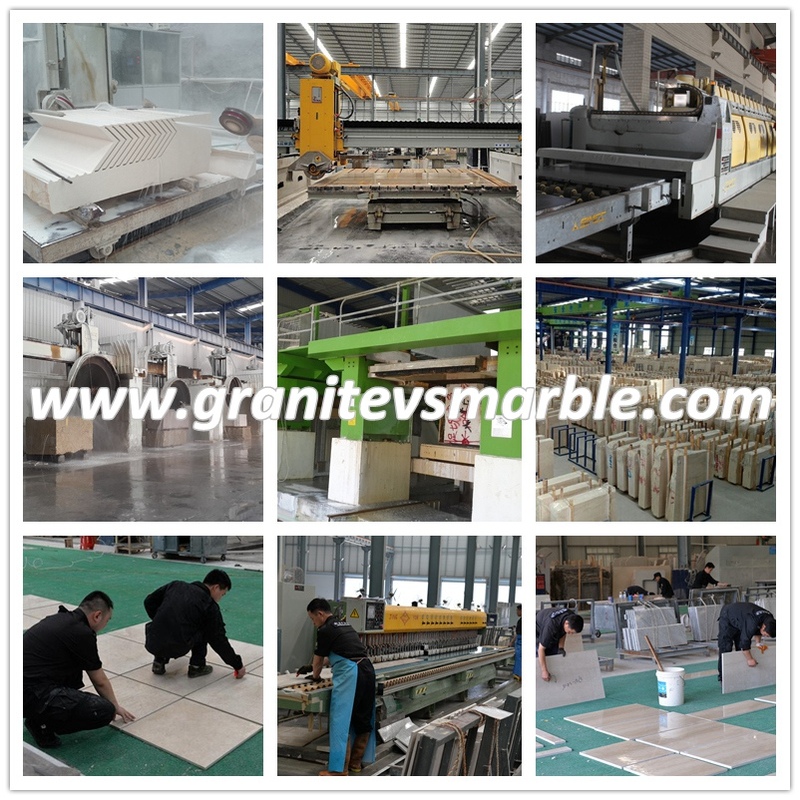 The appearance of stone paper is undoubtedly a progress in the development of science and technology in the stone industry. 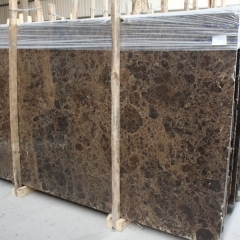 The appearance of “stone paper” at the two sessions also promoted the development of energy-saving building materials, and the low-carbon economy has become the trend of future development. The "stone paper" on both conferences is a signal of the arrival of the energy-saving era. 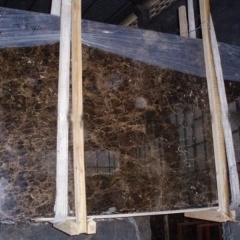 At the two national conferences this year, the appearance of "stone paper" was praised by the deputies. 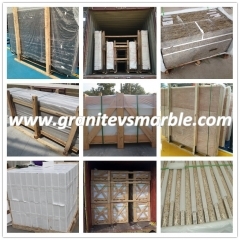 The future development of energy-saving and environmentally friendly building materials will be smoother.